David has practiced in Criminal Law since 1994 and has a particular expertise as a trial and appellate advocate. He has appeared in the High Court, NSW Court of Appeal and Court of Criminal Appeal and the Supreme Courts of NSW, ACT and Victoria. 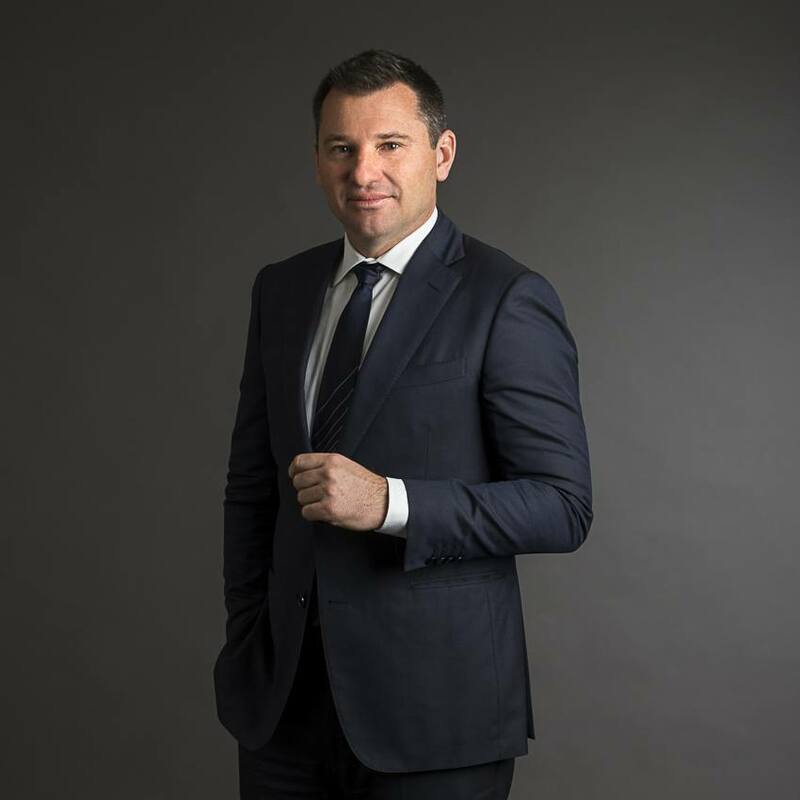 Since coming to the Bar in 2002, David has appeared at all levels of the criminal justice system including regularly appearing before commissions of inquiry including; ICAC, PIC, NSW Crime Commission, Australian Crime Commission and the Coroner’s Court.